ATTENTION INVESTORS -prime shore property available, blocks from beach. 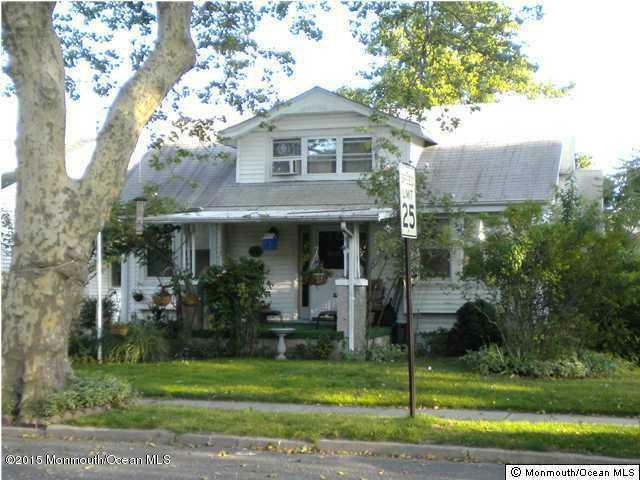 Front house is a knock down or full renovation, back carriage house is 2 bed 1 bath rental which has been renovated. Both had damage from Sandy but carriage house in good condition. Short sale, cash or renovation loans only. Sold Strictly ''AS IS'' seller will make no repairs.